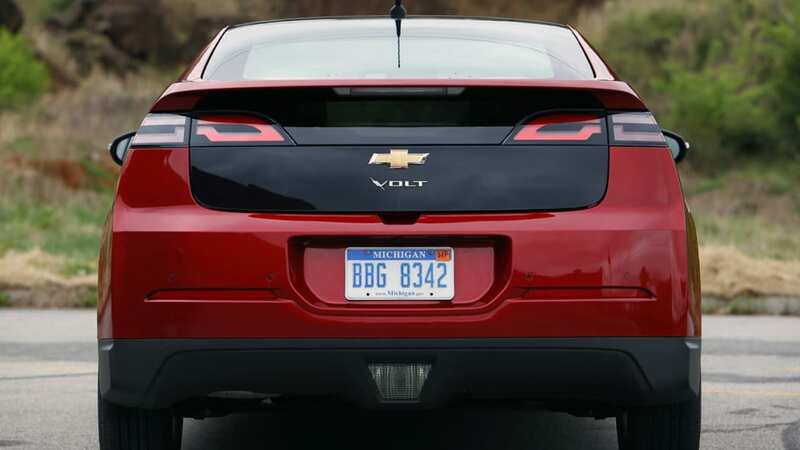 General Motors has only sold 1,703 copies of the Chevrolet Volt through April, but the automaker plans to crank up the volume for the 2012 model year. 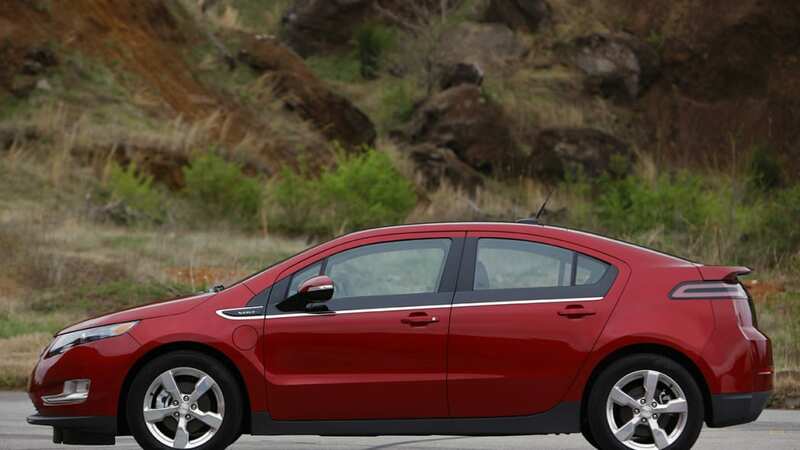 GM has announced that it will shut down its Detroit Hamtramck plant for four weeks to prepare for 2012 Volt and Opel Ampera production. 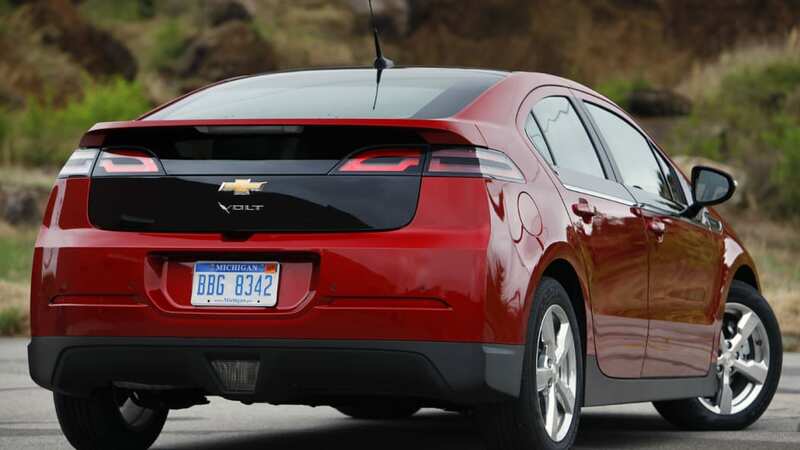 The upgrades will enable GM to build 16,000 total units this year, and in 2012 production will grow to 60,000 units; 45,000 of which will be destined for U.S. consumption. 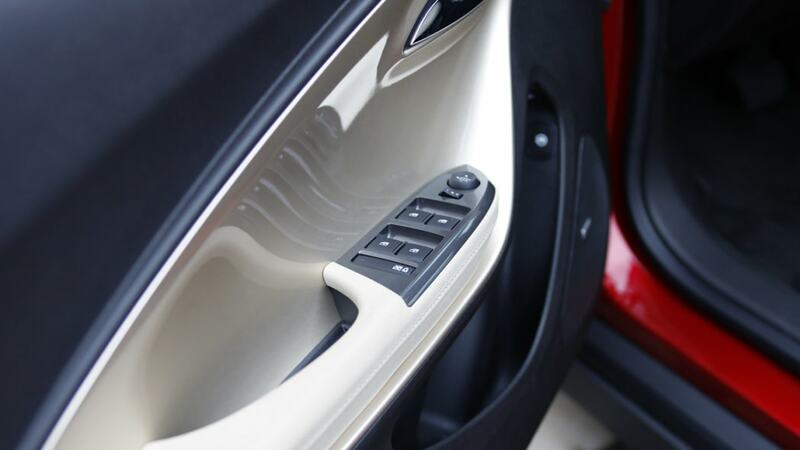 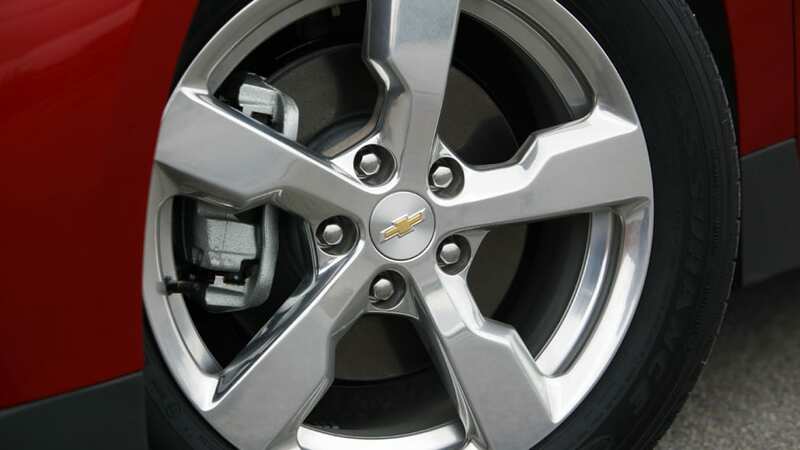 When the 2012 model comes online, GM will begin to open up sales throughout the U.S. 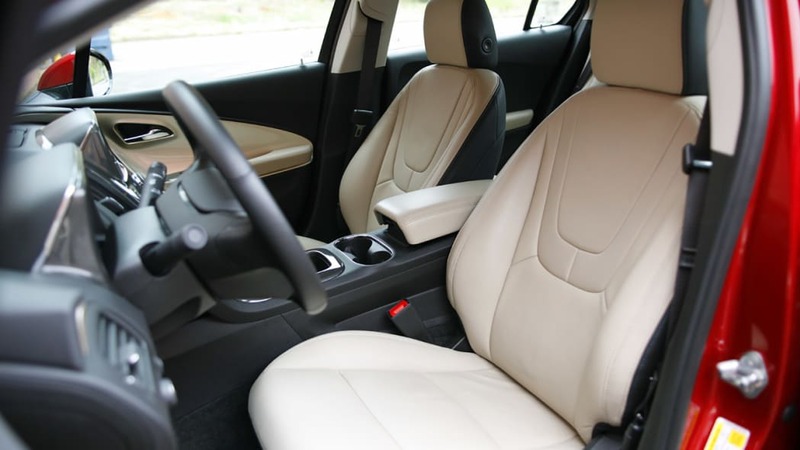 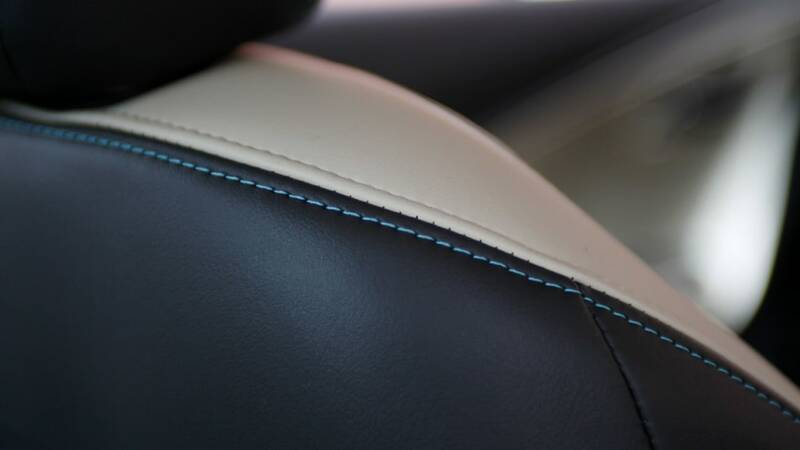 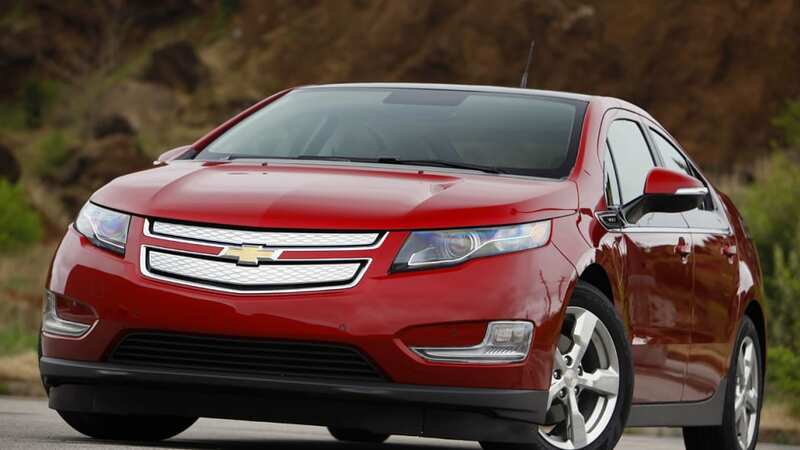 The 2011 model is only being sold in California, New York, Connecticut, Maryland, Michigan, New Jersey, New York, Texas, Virginia and Washington, D.C. 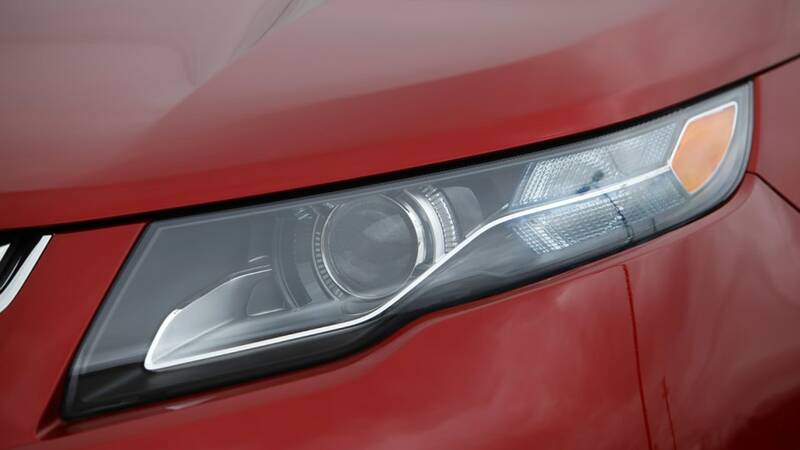 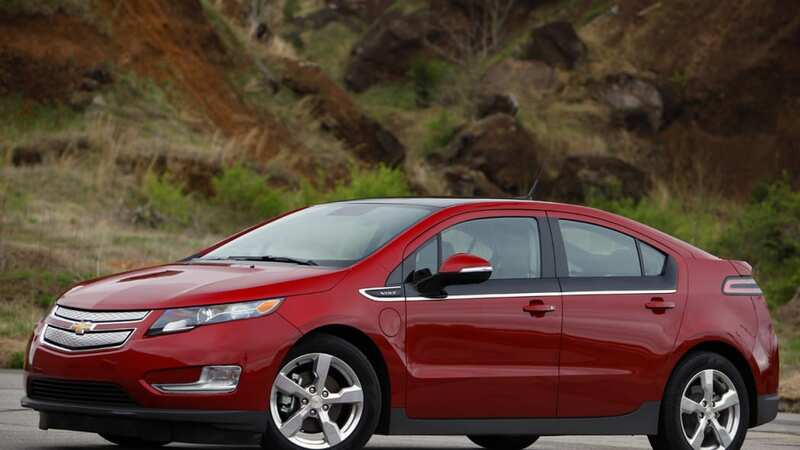 The Volt and Ampera will also be shipped to Canada, China and Europe beginning later this year. 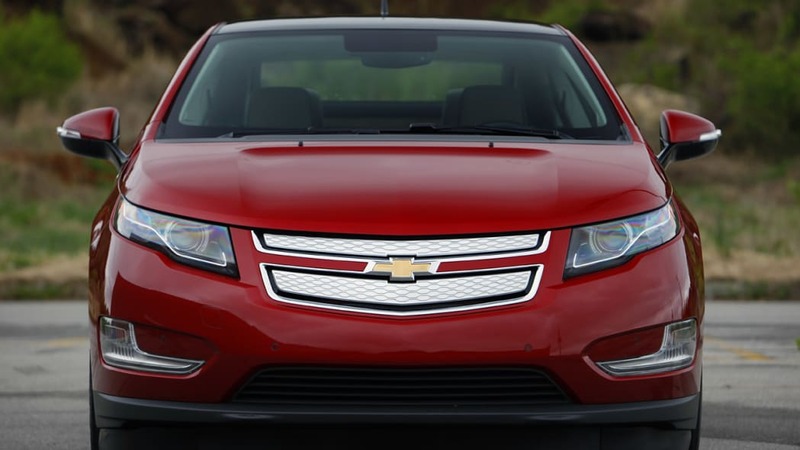 During the lengthy shutdown, GM will add new tools, install overhead conveyor systems and other equipment. 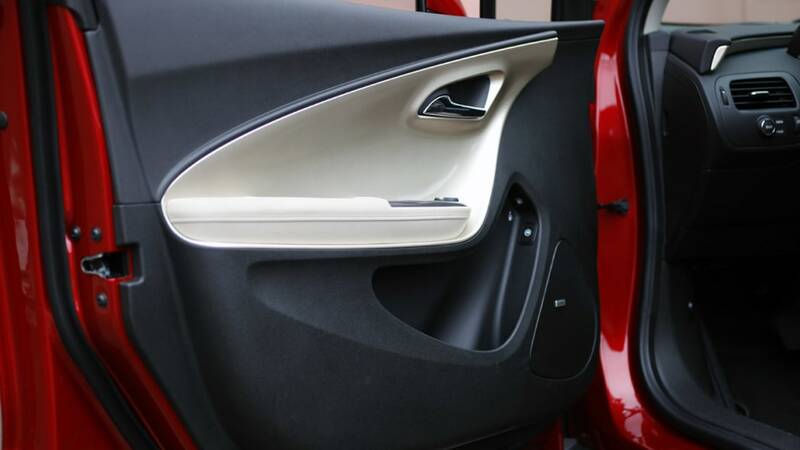 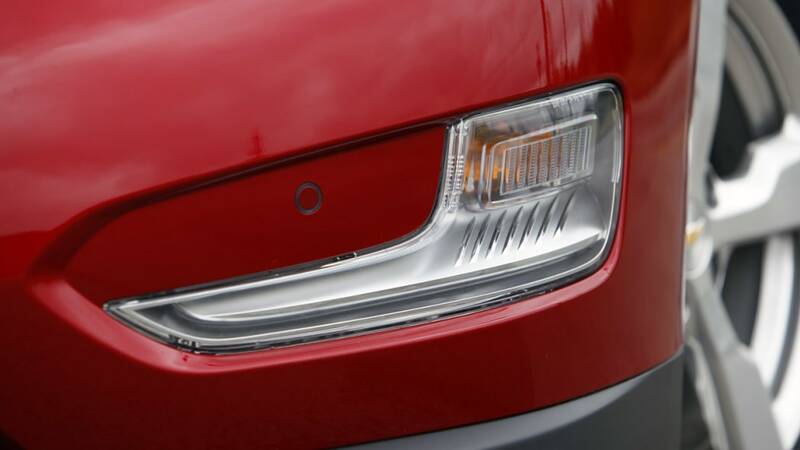 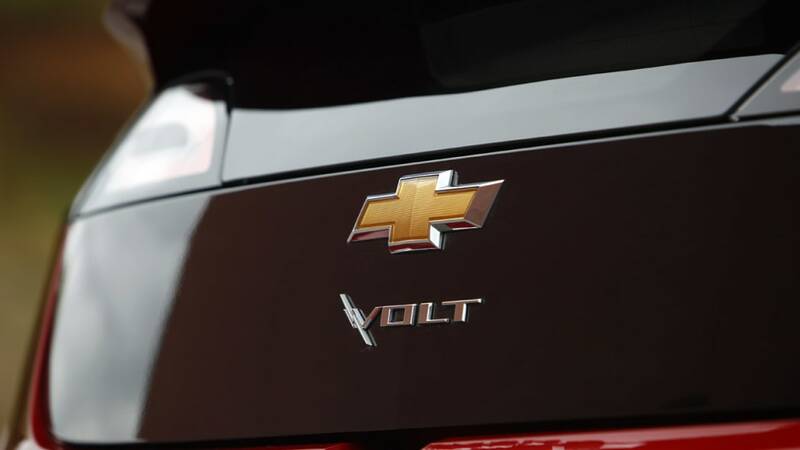 The General will also set up the plant to build the 2013 Chevy Malibu during the four-week shutdown, though more work will be completed before the mid-size sedan is launched. 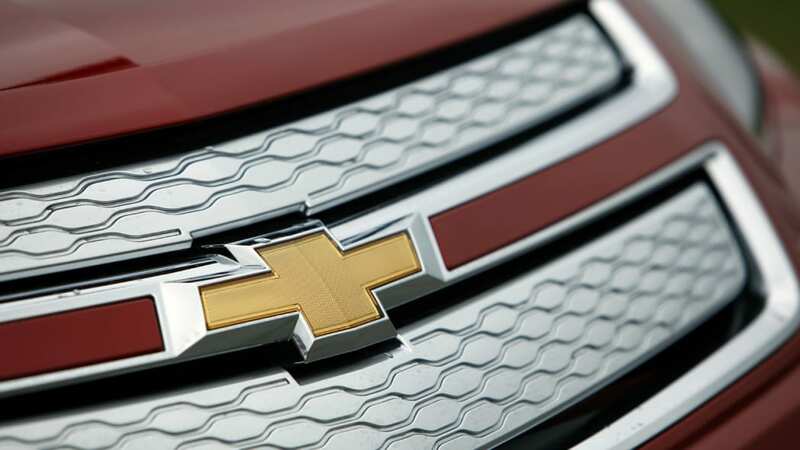 Hit the jump to read over the GM press release. 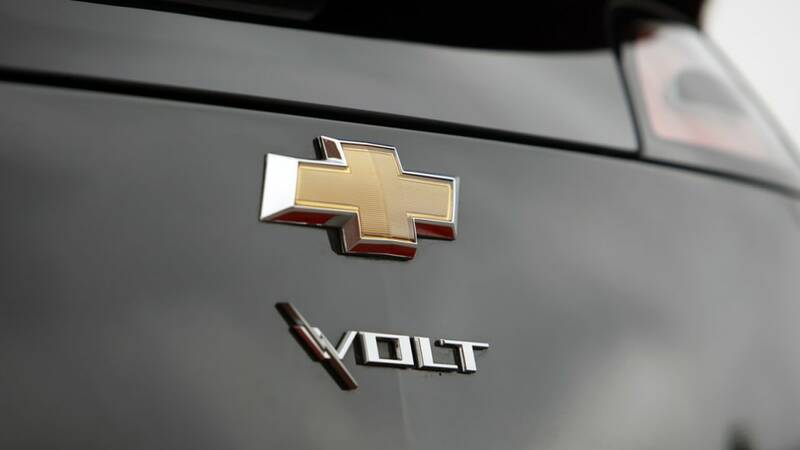 DETROIT – General Motors' Detroit-Hamtramck Assembly plant, home of the Chevrolet Volt, will close for four weeks beginning in June for planned upgrades to prepare for a significant increase in the rate of Volt production, along with assembly of the 2013 Chevrolet Malibu midsize sedan. 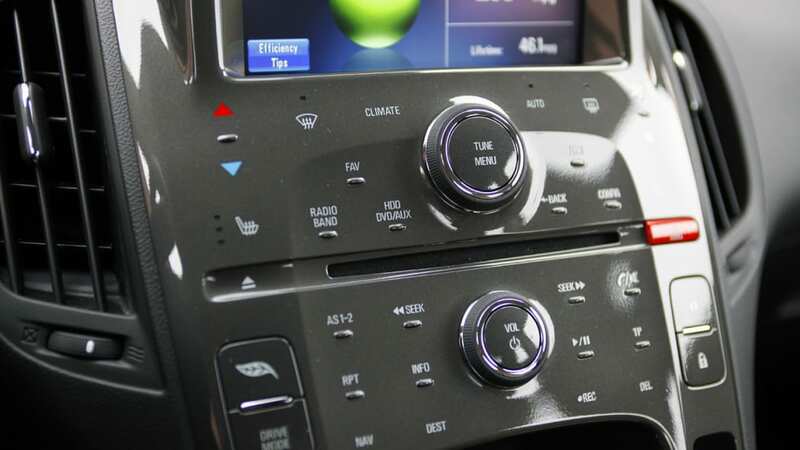 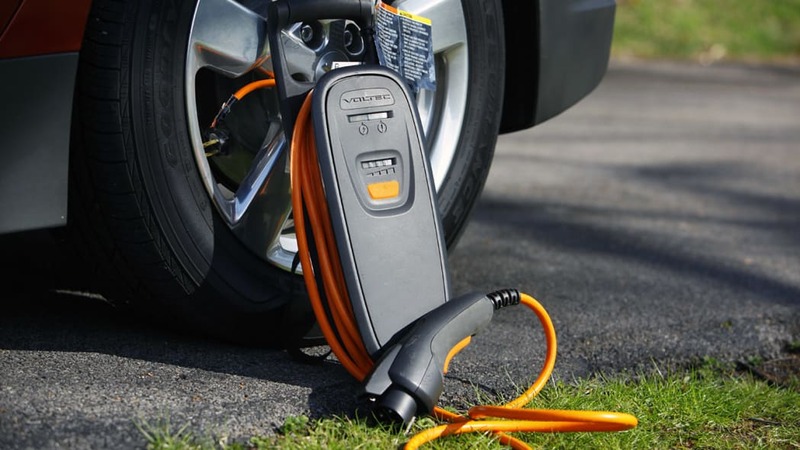 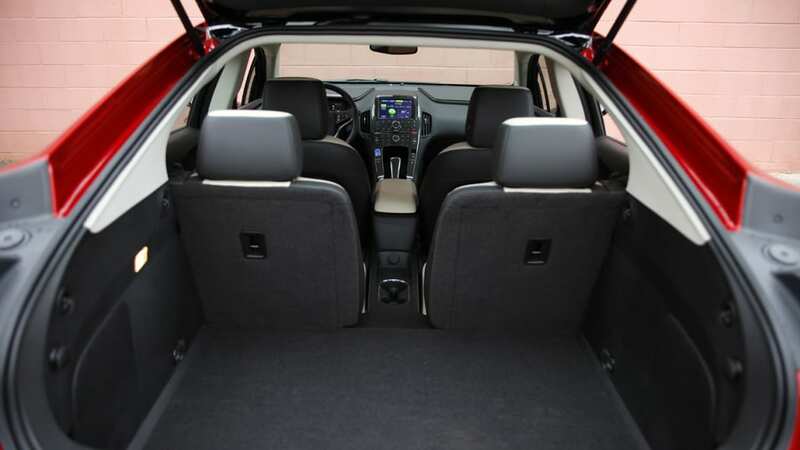 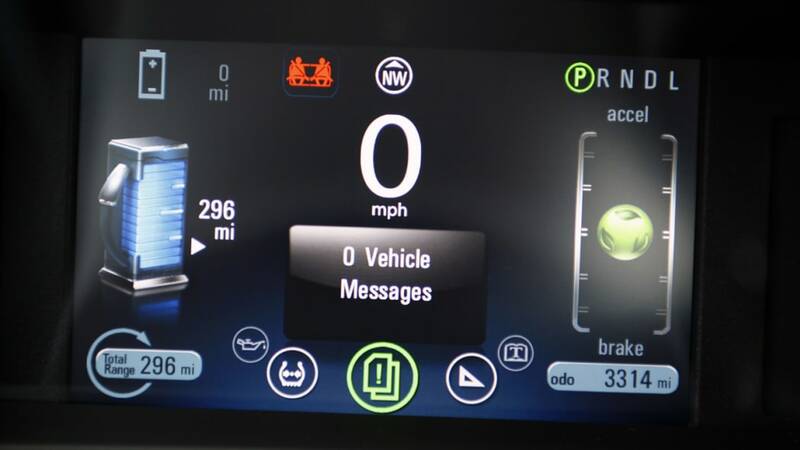 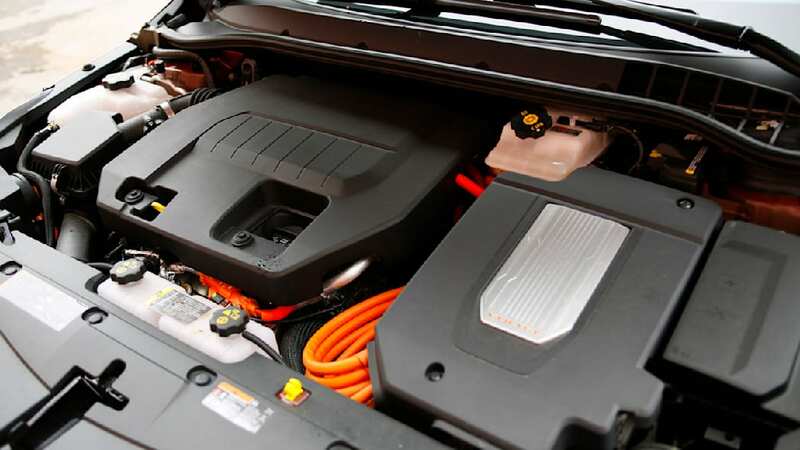 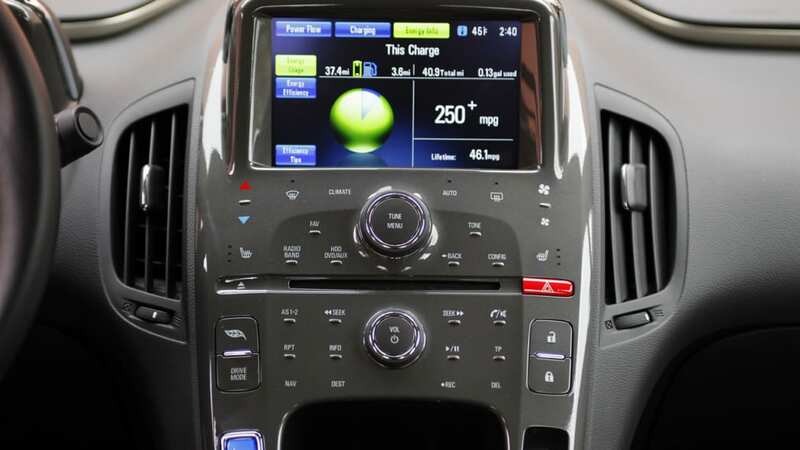 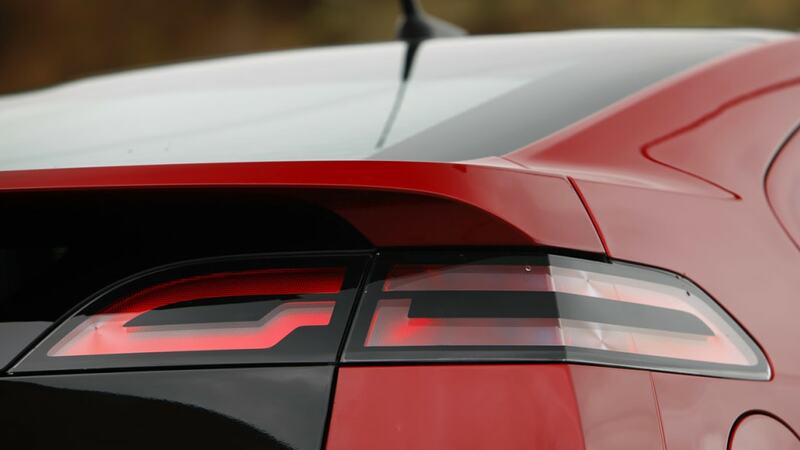 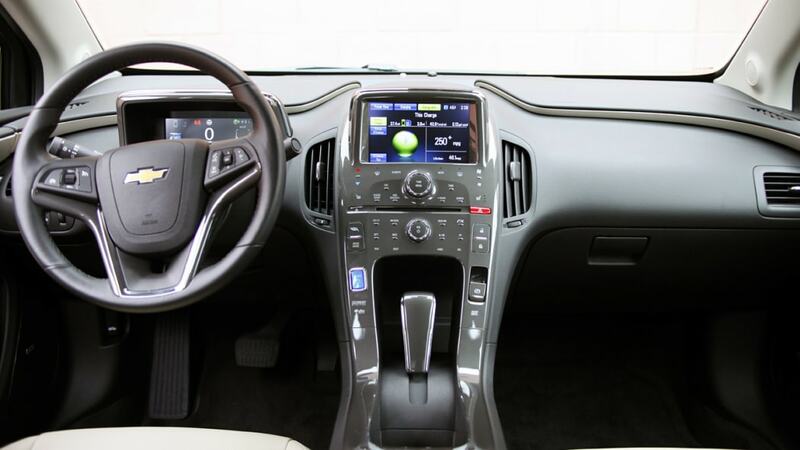 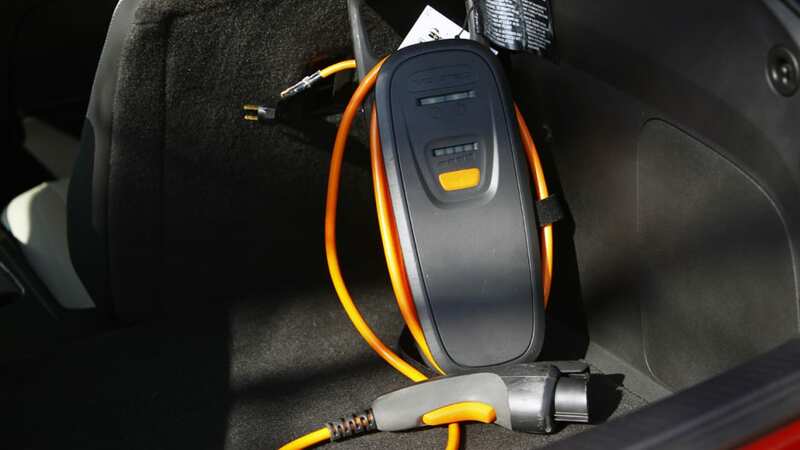 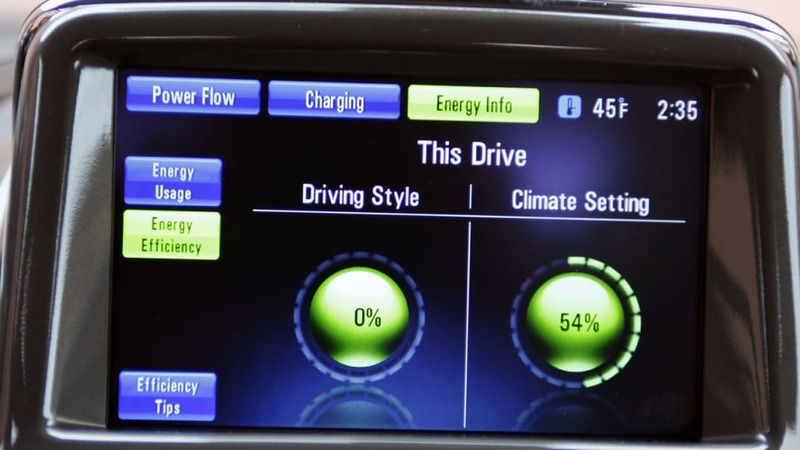 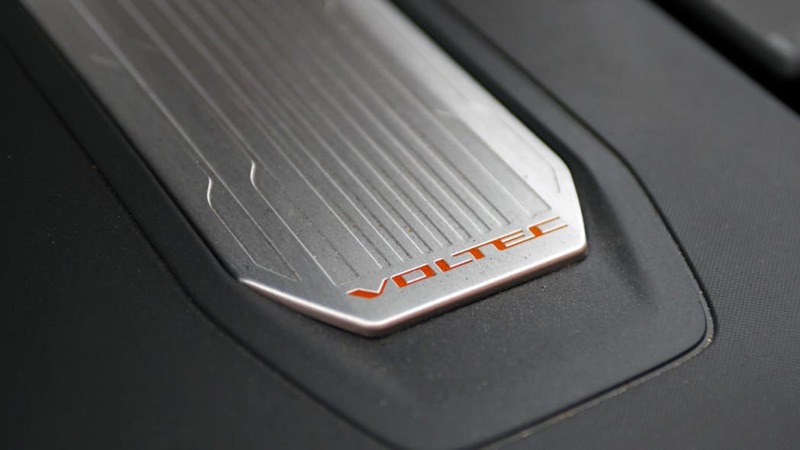 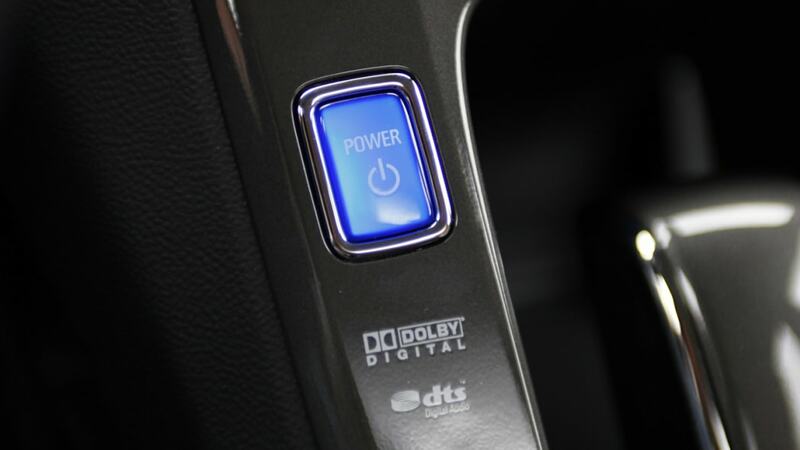 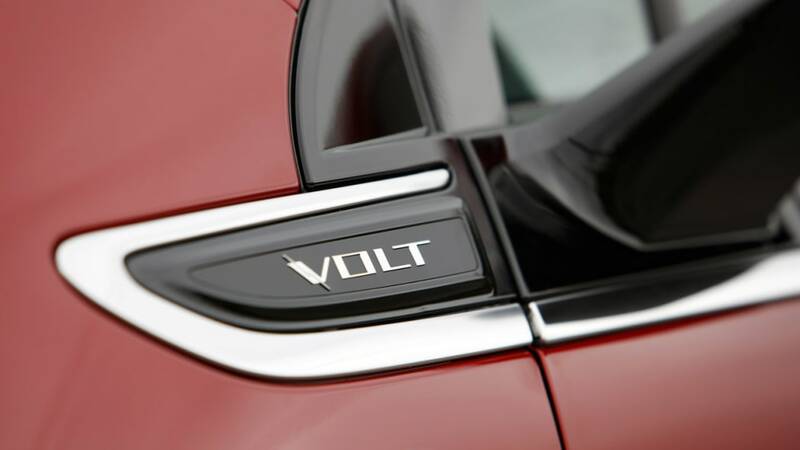 "The Volt will be available to customers nationwide by the end of 2011," said Cristi Landy, director of Chevrolet Volt Marketing. 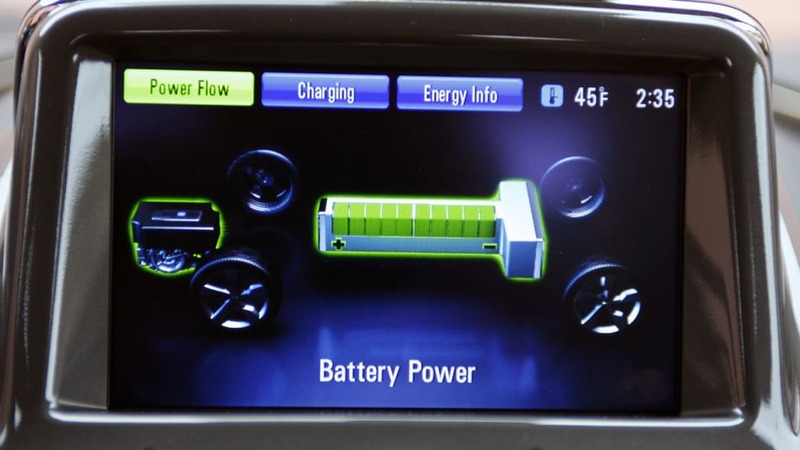 "By taking the time to reconfigure the plant, we will be better able to meet the tremendous consumer demand." 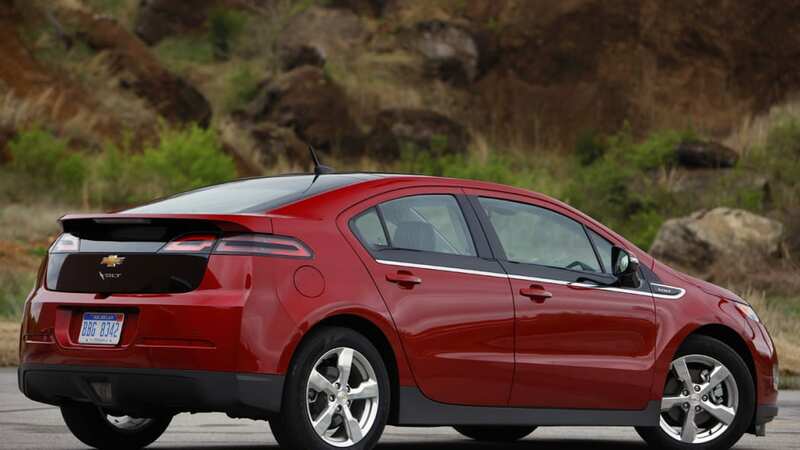 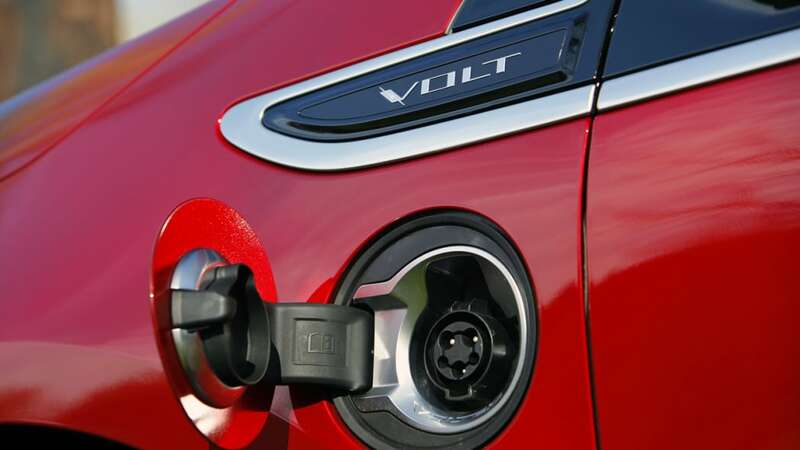 The Volt is an electric vehicle that offers a total driving range of 379 miles, based on EPA estimates. 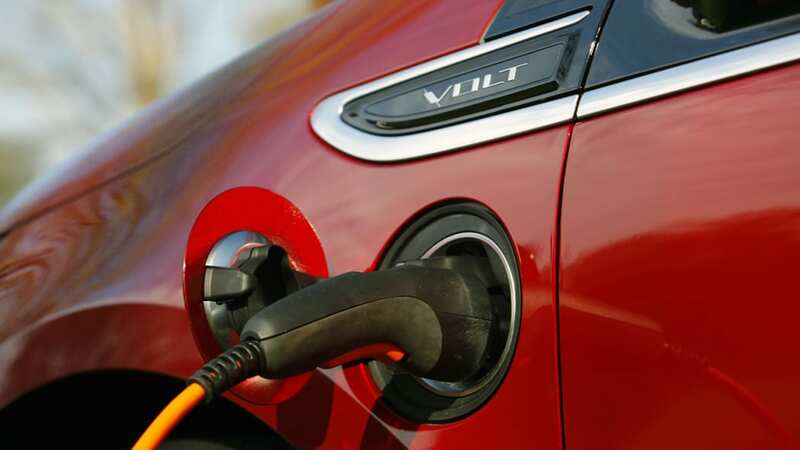 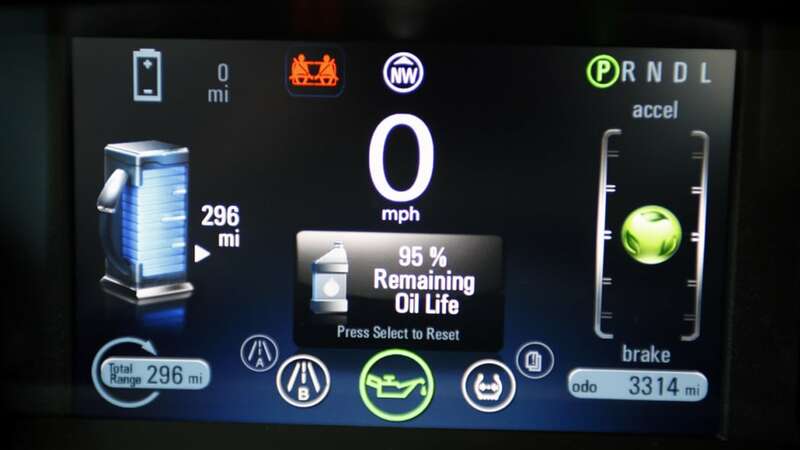 For the first 35 miles, the Volt can drive gas- and tailpipe-free using a full charge of electricity stored in its 16-kWh lithium-ion battery. 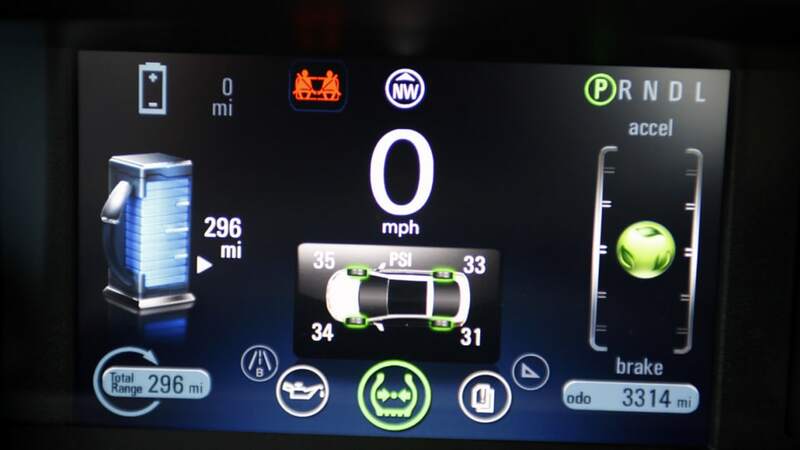 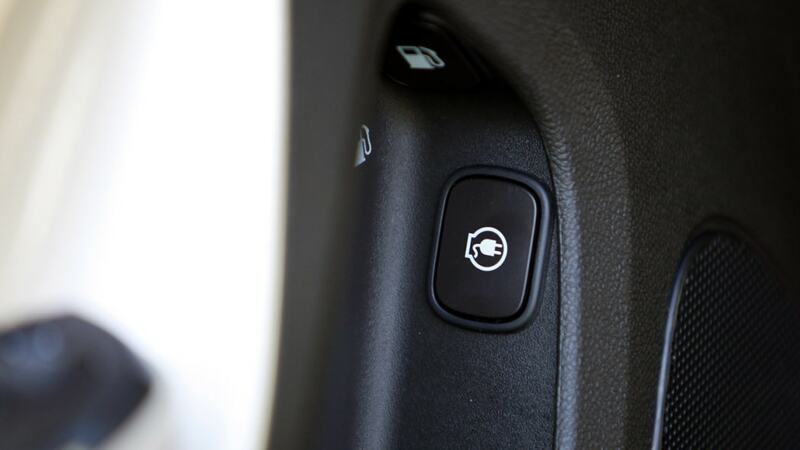 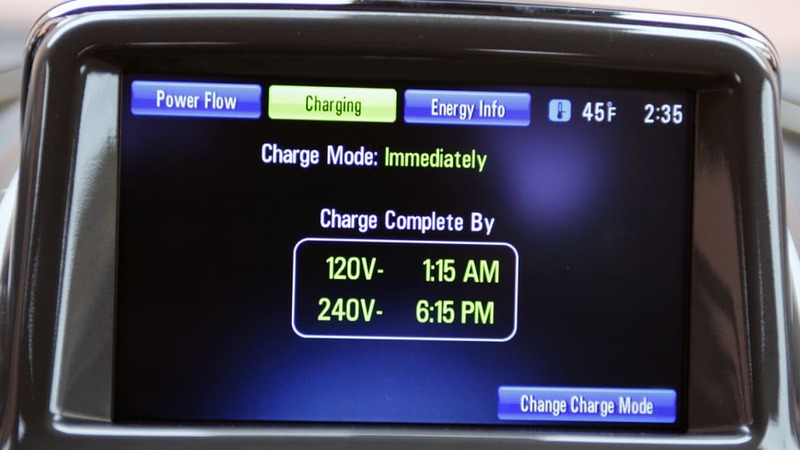 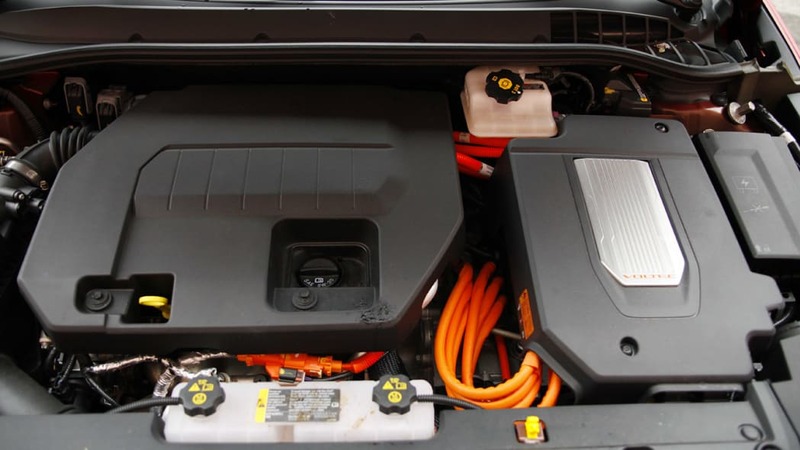 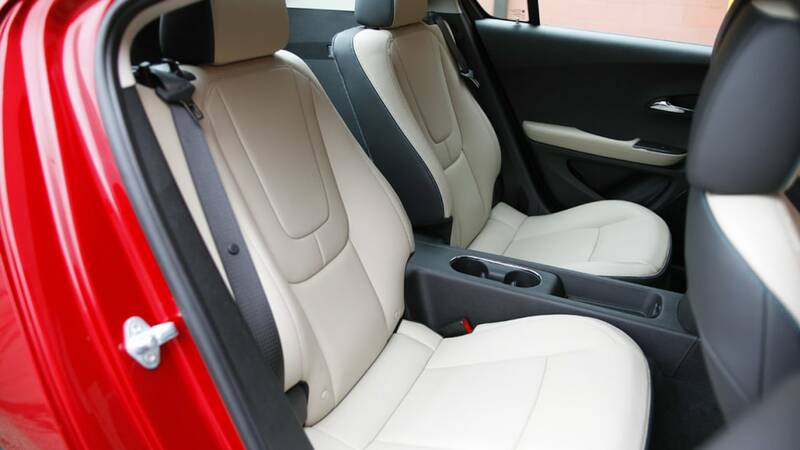 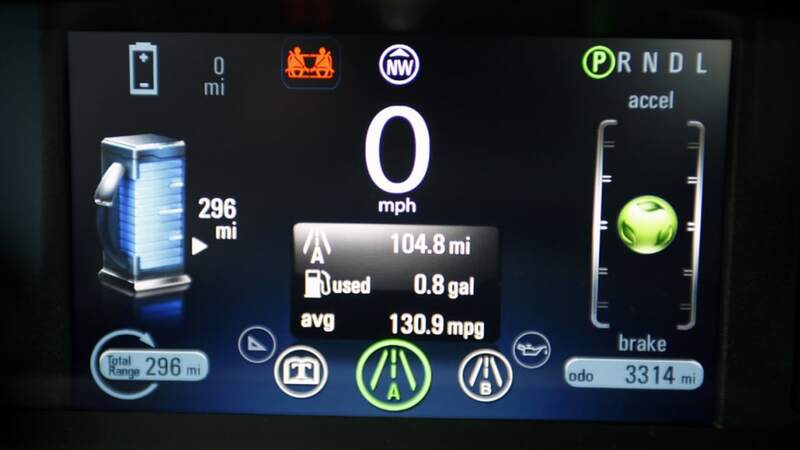 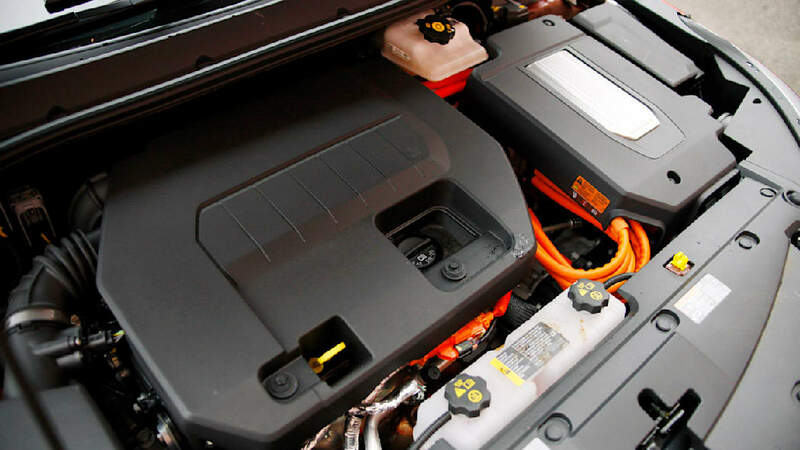 When the Volt's battery runs low, a gas-powered engine/generator seamlessly operates to extend the driving range another 344 miles on a full change. 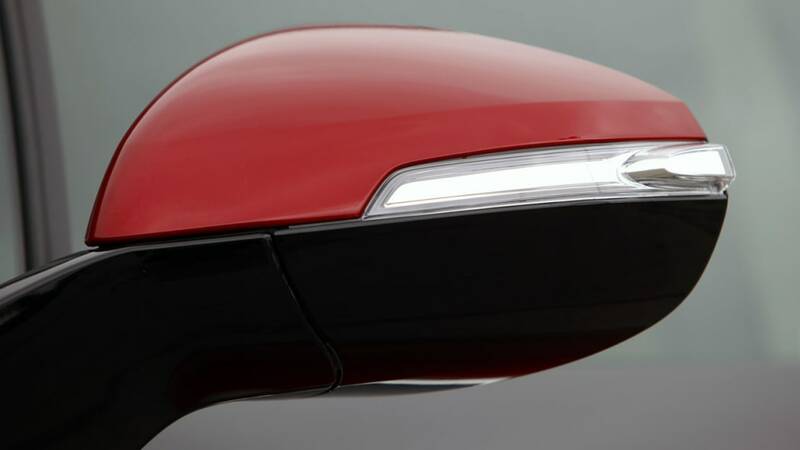 Production of the all-new 2013 Chevrolet Malibu will begin next year. 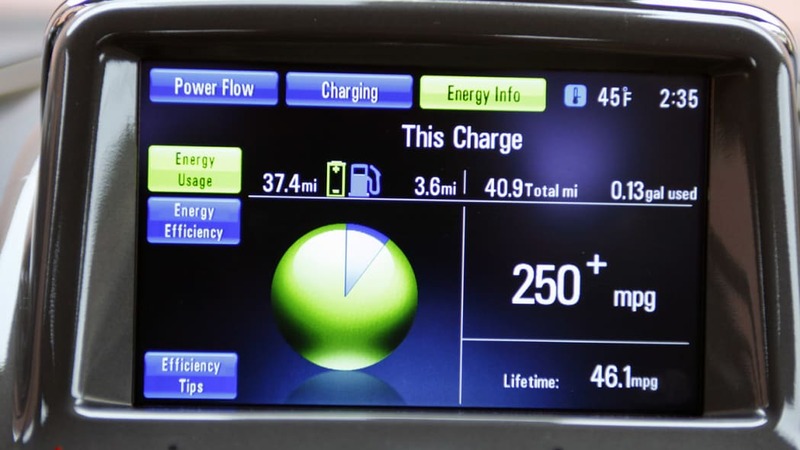 Building on Chevrolet's reputation of providing the most fuel-efficient passenger cars, the 2013 Malibu launch will be led by the Eco model, expected to achieve 38 miles per gallon on the highway.